Want to be part of the Welch’s® Protein Smoothie Pouches Team? Contact us today for distribution opportunities. 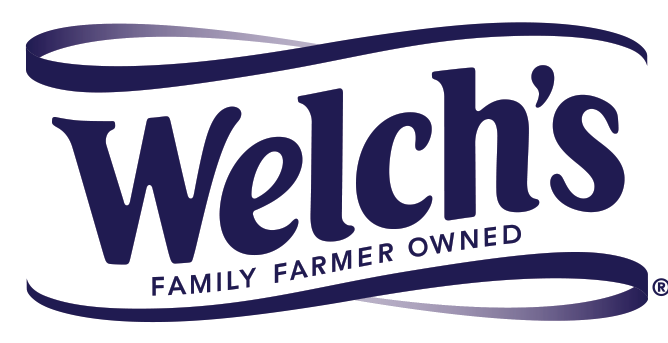 "Welch's" and the "Family Farmer Owned" banner are registered trademarks of Welch's Foods, Inc., used under license. © 2018 Welch's. Manufactured by Big Easy Blends, LLC.